Suicide among teens remains a critical issue, and the spotlight is being increasingly shone on the technology industry to offer help and provide solutions. 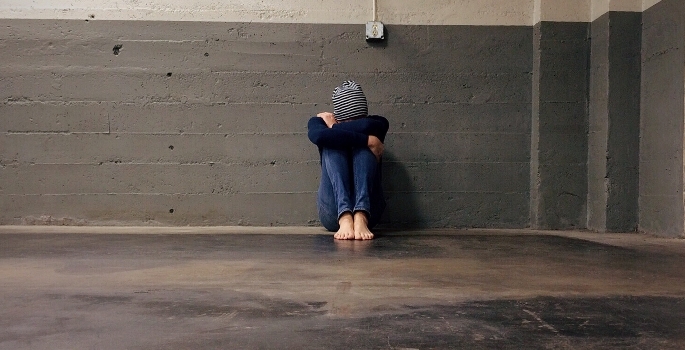 Data from the Office of National Statistics(ONS) recently found that in the last year alone, 187 under-19s took their own lives, 15% more than the year before. In less than a decade, the number of teenage suicides in England and Wales increased by 67% (2010-2017). With the link between children’s mental health and the technology they use becoming clearer, digital safeguarding provider Smoothwall has launched a new active monitoring solution RADAR to help issues around suicide prevention and mental health for schools. Smoothwall’s own datafound that 48% of young people feel upset and angry when suffering from online abuse, as well as feeling unsure (26%) and confused (25%). Research last year also found cyberbullying had increased in schools by over a third (37%) compared to the previous year. In this way, data shows children who are cyberbullied are 2.3 times more likely to consider suicide and over 22,000 children considered attempting suicide in 2017. The urgency to identify threats before they become real-life incidents and safeguard children online has never been greater. With the advanced capabilities society now has, technology – if used correctly – can play a key role in safeguarding children. Smoothwall’s new solution uses a pre-graded severity alert system, to instantly notify safeguarding staff to critical incidents such as cyberbullying, self-harm, suicide and radicalisation. RADAR helps staff evaluate current themes in student online activity and enables them to view the visual context of an alert. Individual online and offline text logging prompts the software to capture everything displayed or typed on the device.